Designed and written by John M. Phillips for the Commodore 64, Sinclair ZX Spectrum, Commodore Amiga and Atari ST. Additional graphics and misc help for the Commodore Amiga version by Stephen "SIR" Robertson. IBM-PC version written by Ste Cork, and published in Europe by Hewson in 1987, and in North America by U.S. Gold in 1988. Amstrad CPC version written by Chris Wood, and published by Hewson in 1988. Atari 7800 version converted by U.S. Gold and published by Atari Corp. in 1988. Atari 8-bit version developed by Hewson, but not published by Atari Corp. in 1988 - beta release only. Published in the North American region as "Tower Toppler". 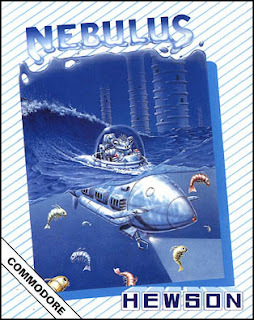 An Italian translation called "Subline" was also published for the C64 by Edigamma S.r.l. in 1987. Converted for the Nintendo Entertainment System and Game Boy by Bite Studios, with music by David Whittaker. Published as "Castelian" by Triffix in the USA in 1991. Also released in Japan in 1992 through Hiro Entertainment as "Kyoro Chan Land". Acorn Archimedes version programmed by Nigel Little, with music and sound effects by Matt Furniss and graphics by John M. Phillips. Published by Krisalis Software Ltd. in 1992. Also unofficially released on the Enterprise 128, but it has two releases based on both ZX Spectrum and Amstrad CPC versions. Here we are, the last comparison of FRGCB. Well, at least, the last one I'm writing. It might not be exactly the most epic possible finale, but I thought it's a perfect reminder of how much more interesting and imaginative top-shelf game developing was at best during the 1980's, than it came to be decades later. Also, considering the number of versions listed above, it's bound to be a properly big one to end with, featuring most of the regular "contestants" and then some. 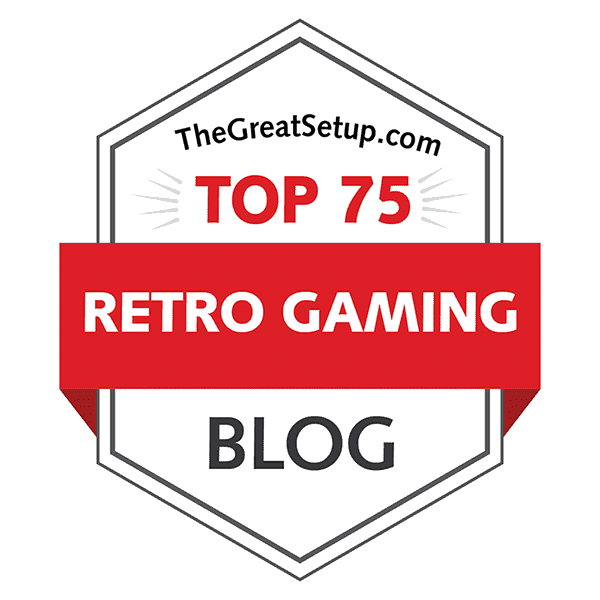 In case you didn't arrive on this page through one of the forum links I have infested with my spam, click on to read, and hopefully learn something in the process.